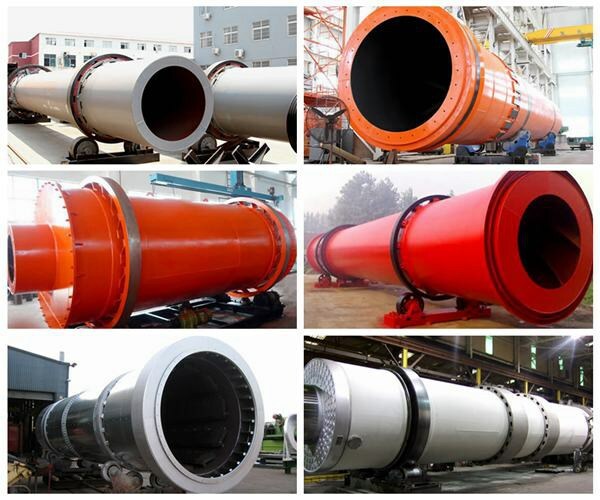 The dryer machine has been mainly used for drying materials with some humidity and granularity in the fields, such as ore dressing, building materials, metallurgy, chemical industry, etc. 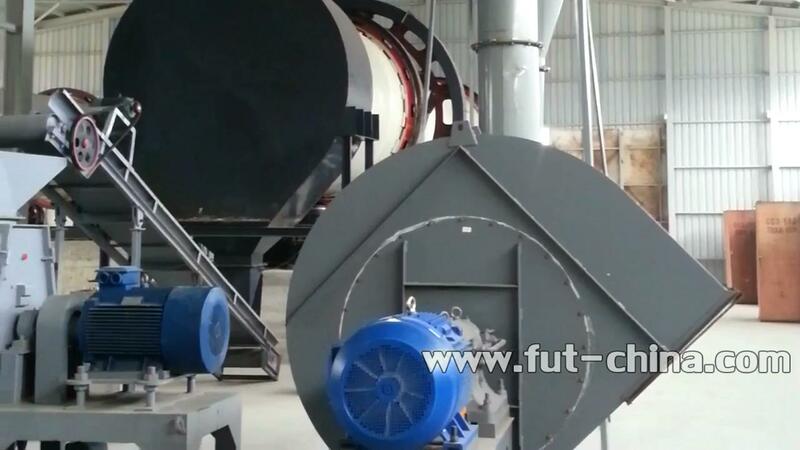 The rotary dryer is highly adaptable to materials. Due to its easy and reliable operation, it is widely used. The machine mainly consists of the heat source, dispersion device, belt type feeding port, rotary drum, belt type discharge port, draught fan, unloader and power distribution cabinet. 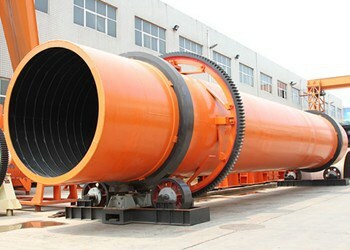 It dries pre-crushed materials, thus increasing the contact area between materials and the hot draught. Therefore, the efficiency is improved. The heat source of the dryer comes from the burning device by way of air current. Thus, the materials should be added from the feeding box and go to the cylinder through the feeding gutter. 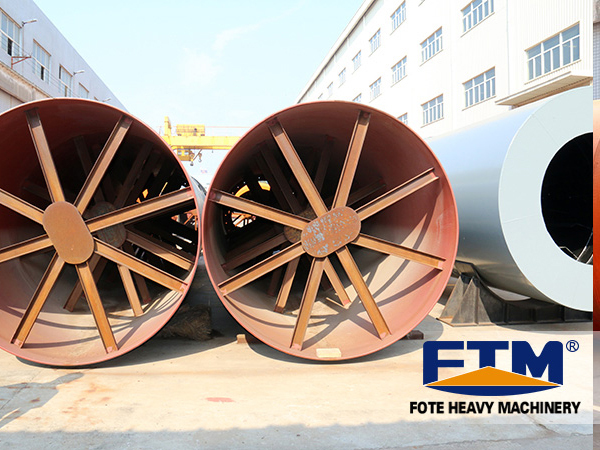 Since the dryer is put obliquely, some materials flow to the trailing end under the gravity and rotary force, while other materials are raised to the top by the shoveling plate over and over again and then they are scattered to form an even curtain. Because of the continuous exchange of heat, the water in the materials will be dried to achieve the effect.